When will Fear the walking dead season 3 premiere date. New release date on DateReliz.com: trailers, spoilers, cast. 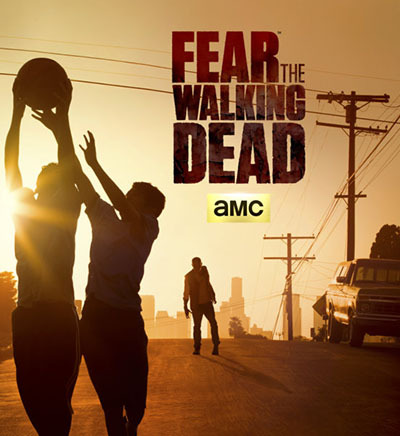 Fear The Walking Dead season 2 had just hit the screens and AMC have already confirmed the production of the third season. 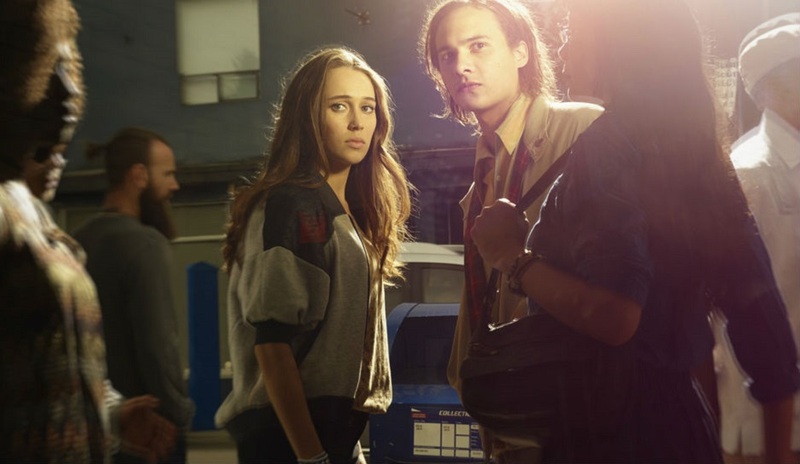 When to expect Fear The Walking Dead season 3 – there has not been any official news about the exact date. However, there can be some speculations done. 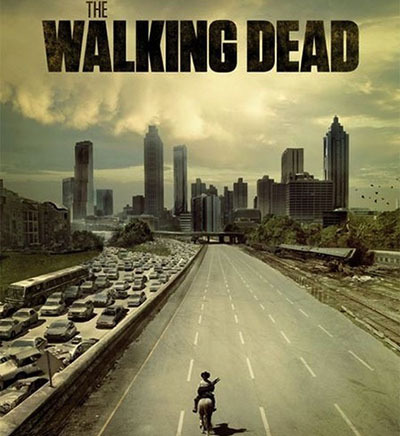 It seems that the series will continue to air when The Walking Dead is on hiatus. It means that we should wait for Fear The Walking Dead season 3 release date on our screens in spring or summer of 2017. Officially there is no news about the release date of Fear The Walking Dead season 3 on DVD or Bluray. In Fear The Walking Dead season 3 premiere you will probably see the main cast of the first two season (maybe with little changes since every character in the show can die at any point). 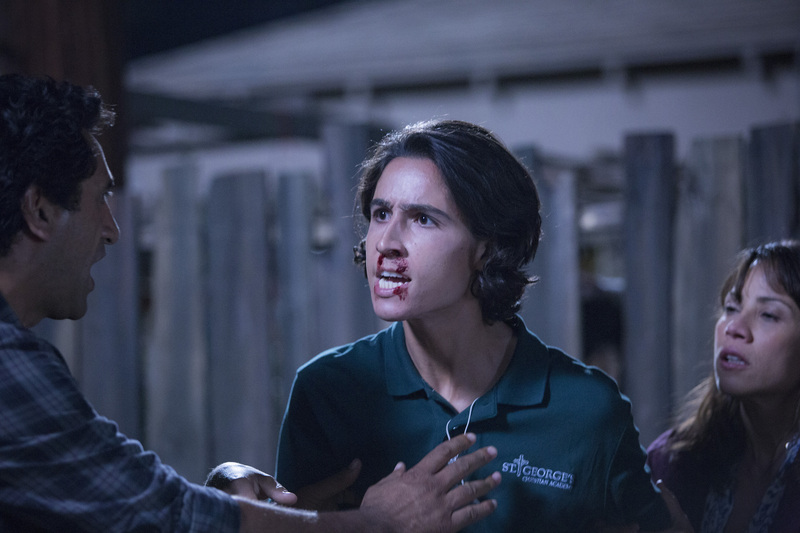 Nevertheless, in Fear The Walking Dead season 2 episode 1 we will be able to see such actors as Alycia Pebnam-Carey (Alicia Clark), Frank Dillane (Nick Clark), Kim Dickens, Cliff Curtis, Rub?n Blade, Mercedes Mason, Colman Domingo and Lorenzo James Henrie. 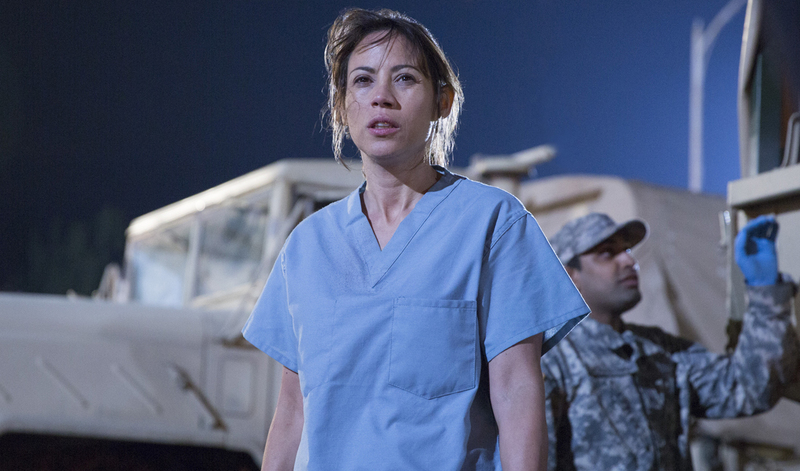 The events in the upcoming Fear The Walking Dead season 3 are closely related to the universe described in The Walking Dead series. In the first season we had only the introduction to the chaotic events of zombie outbreak happening in Los Angeles through the eyes of one troubled family and their closest kins and friends. In season 2 we should expect the development of the characters who embraced the idea of living in the world rapidly going mad and quickly turning dead literally. Only in this brand new world there is no place to old laws and the mankind has to share it with an army of the walking dead – zombies – who want eating everything alive. The TV show where the cast and creators of the franchise discuss the episode after its broadcast Talking Dead will be also renewed and have a separate discussion after the every new episode of “FTWD” and it will be called Talking Dead: Fear still hosted by Chris Hardwick.